The Odisha Election Watch said that of the 244 candidates who are contesting, 70 are crorepatis with assets worth Rs 2cr to Rs 5cr. 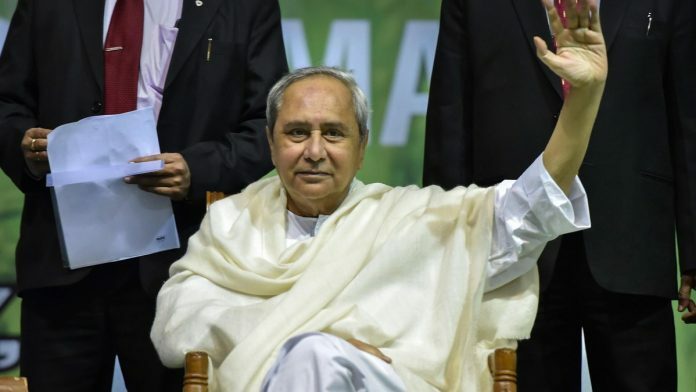 Bhubaneswar: Ruling BJD president and Odisha Chief Minister Naveen Patnaik is the richest among the 244 candidates contesting the assembly elections, in the second phase, scheduled on April 18, a report released by Odisha Election Watch said Monday. “Of the 244 candidates in the fray for the 35 assembly segments, 70 are crorepatis,” said Odisha Election Watch Convenor Ranjan Mohanty, adding that 13 candidates have assets worth Rs 5 crore and above, and 24 others have assets between Rs 2 crore and Rs 5 crore.